pulling information from the cards. stability on a daily basis. 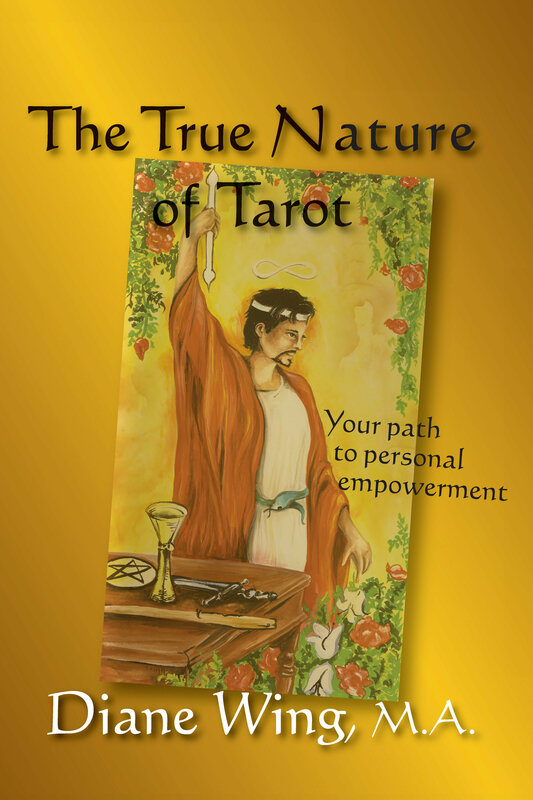 --Robin Marvel, author of Awakening Consciousness: A Girl's Guide"
The True Nature of Tarot will open the eyes of the reader on how one can utilize the knowledge obtained through the tarot in achieving higher spiritual awareness and growth."